Welcome to the Association of State Dam Safety Officials (ASDSO) Learning Center. 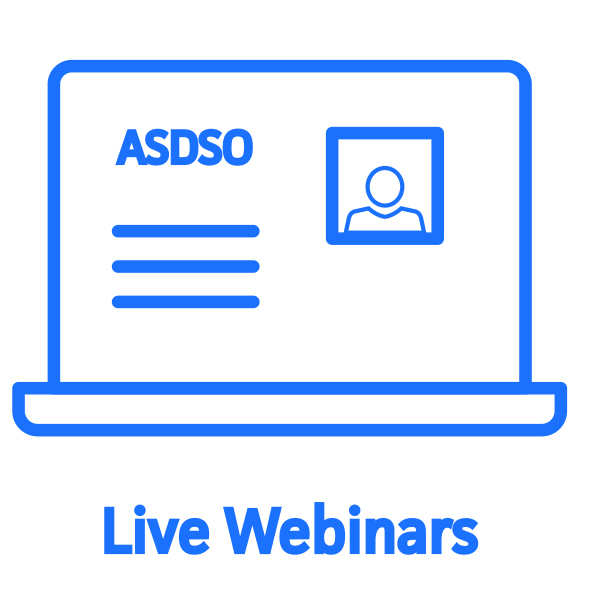 The Learning Center is your hub for ASDSO digital learning opportunities (Live Webinars, On-Demand Webinars, and Downloadable Webinars) as well as other downloadable educational offerings. To learn more about the various types of training programs offered in the Learning Center please visit the FAQ page. The Learning Center will also assist you in finding educational offerings based on your interest categories (make sure to update your profile so it knows what you're looking for) or the type of training you prefer! This webinar will start with the most basic seepage concepts and finalize on actual evaluation of piezometric data for earth dams and levees. This course is intended to provide guidance on the proper selection and installation of waterstops for hydraulic structures. This webinar will provide information related to the effects of blasting near dams. This is an ON-DEMAND version of the January 9, 2018 live webinar. This webinar will present the findings of the six-person Independent Forensic Team, including discussions of physical factors, human / organization factors, and lessons to be learned from the Oroville incident. Ample time will be allowed for questions from attendees. This is an ON-DEMAND version of the July 10, 2018 live webinar. This webinar will summarize seepage principles and terminology in layman's terms and describe the purposes and function of relief wells, drains, and piezometers. Examples will be shown of the types of deterioration and damage that can occur. This is an ON-DEMAND version of the May 9, 2017 live webinar. This webinar will provide an overview of the new HEC-RAS 2D tools and solution processes and the basic capabilities of the HEC-RAS 2D model. 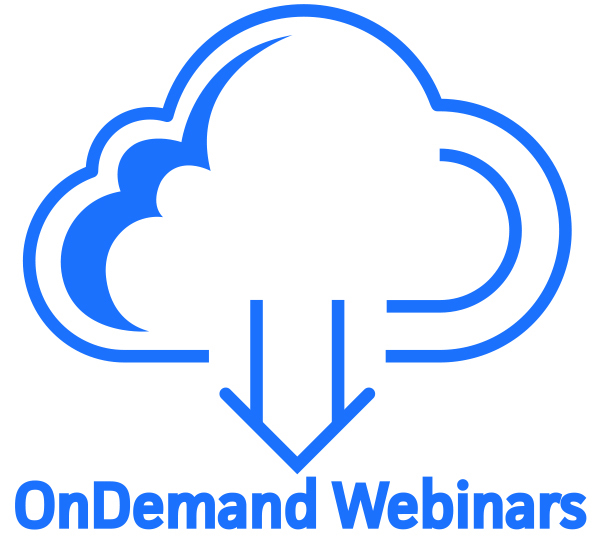 This is an ON-DEMAND version of the April 9, 2013 live webinar. This webinar will provide both examples of practical applications of USACE and Reclamation tolerable risk guidelines and a summary of the principles that underlie the basis for tolerable risk guidelines.